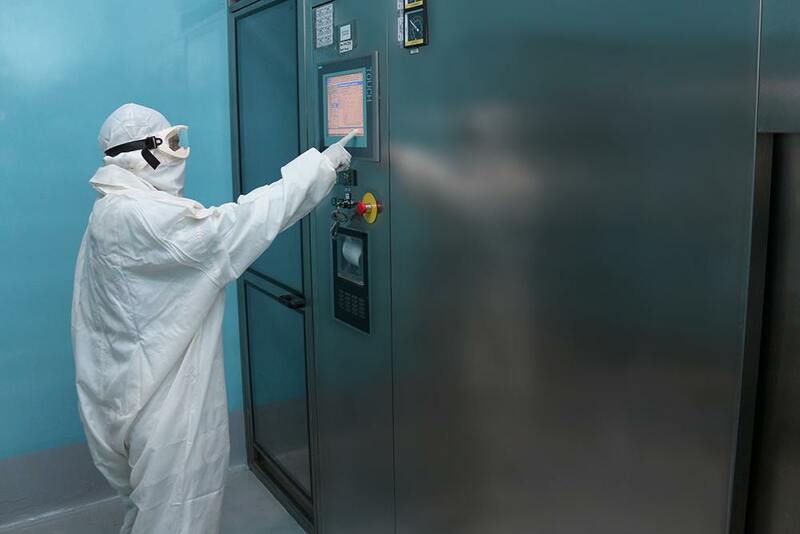 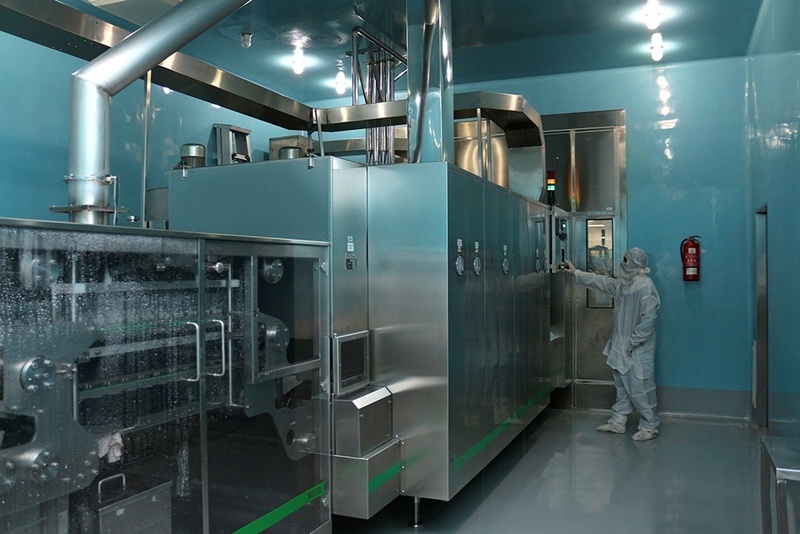 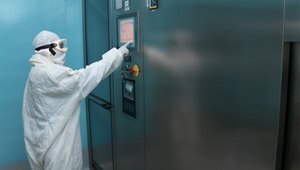 Macter uses state-of-the-art technological facilities, amicable standards of quality and safety practices and environmentally green and clean processes, the most persistent operating procedures, a highly provoked and technically proficient team. 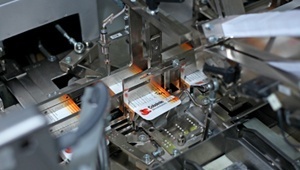 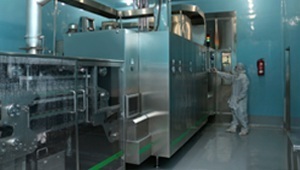 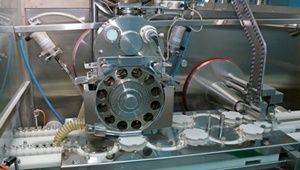 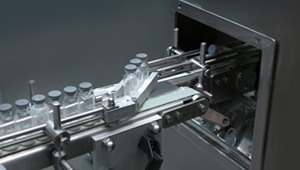 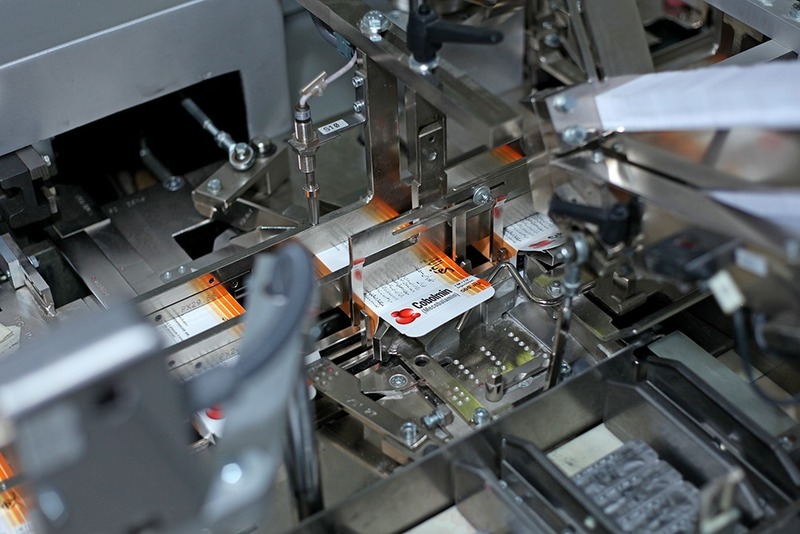 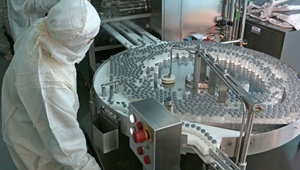 Macter produces specialty products at its high-tech plant. 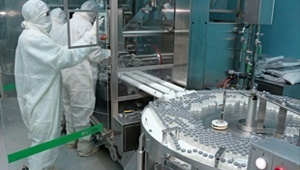 These include solid and liquid oral dosage forms (tablets, capsules, syrups, suspensions and dry powder), injections (sterile liquid vials, sterile liquid ampoules and sterile dry powders), ointments and creams, drops and inhalers. 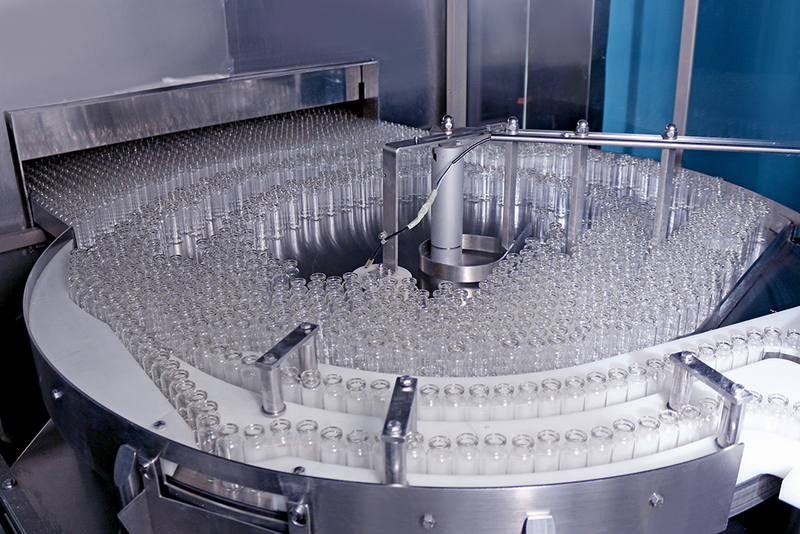 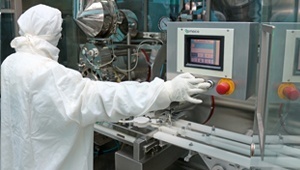 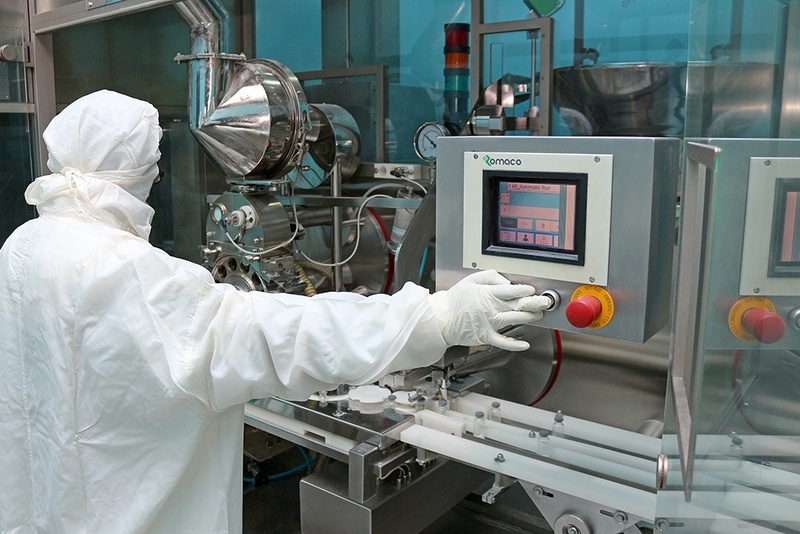 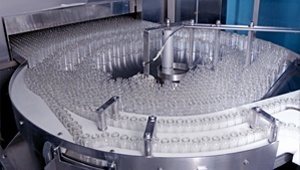 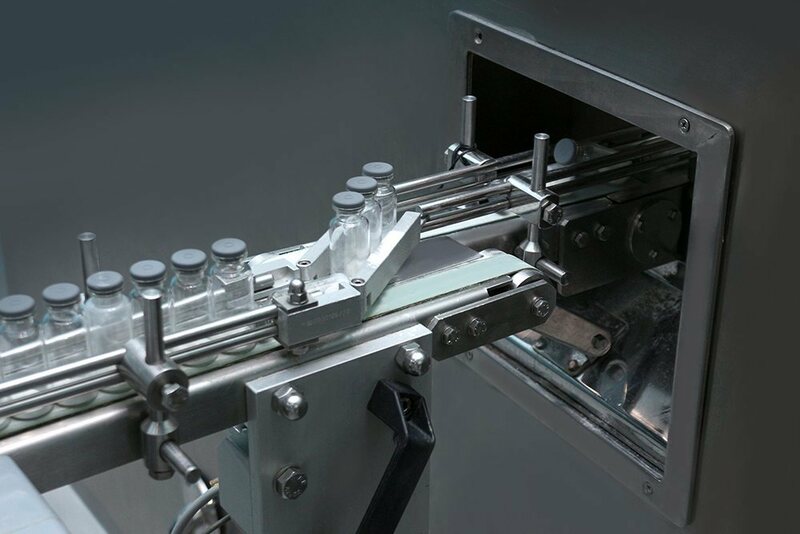 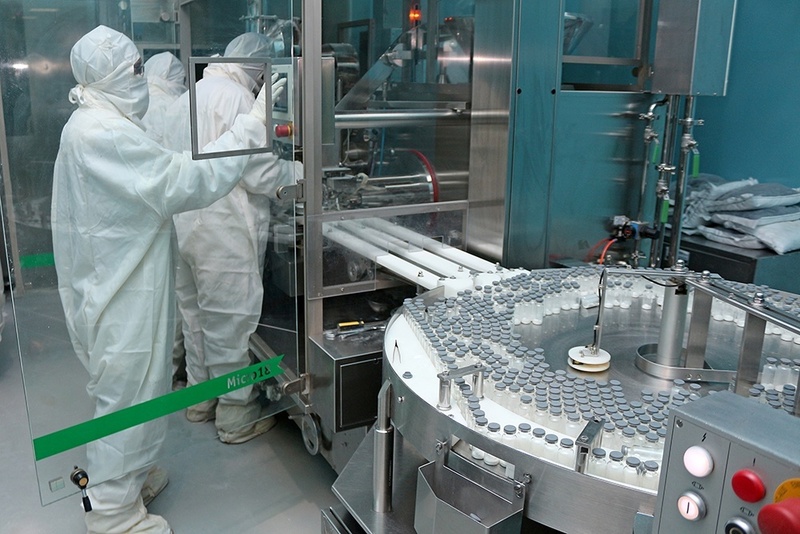 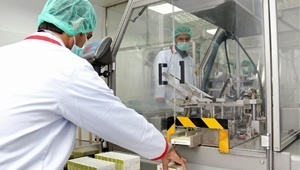 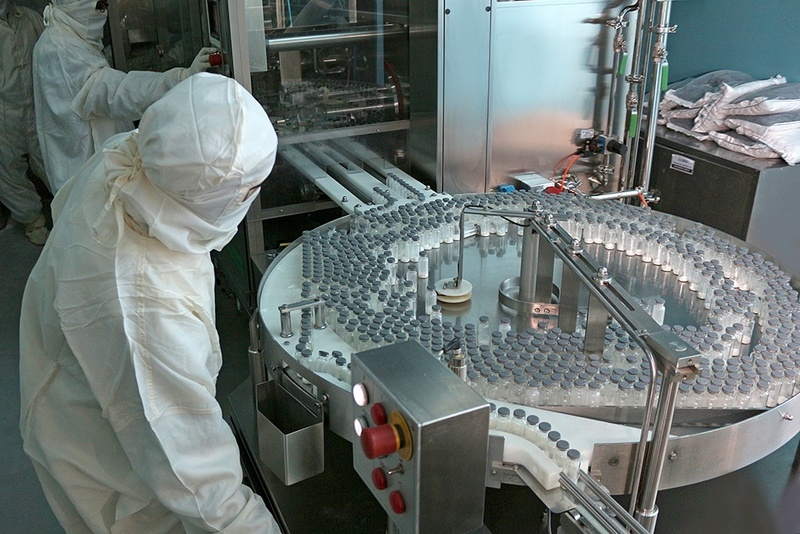 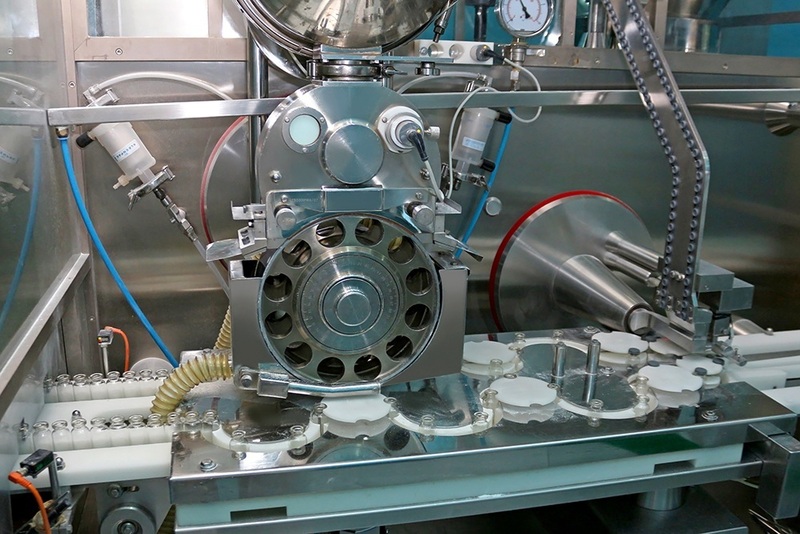 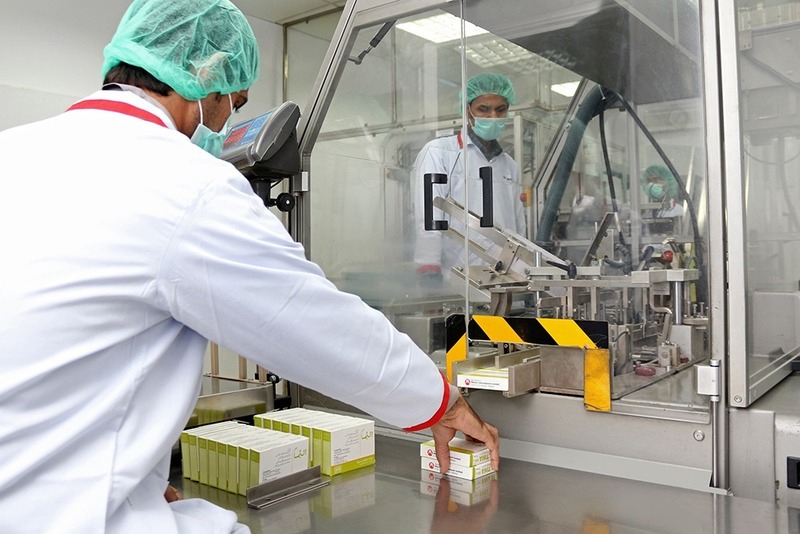 We have highly qualified and trained team of scientists, pharmacists and chemists in Operation areas and highly skilled engineers and technicians to support them for the production in an environment that commemorate continuous improvement.